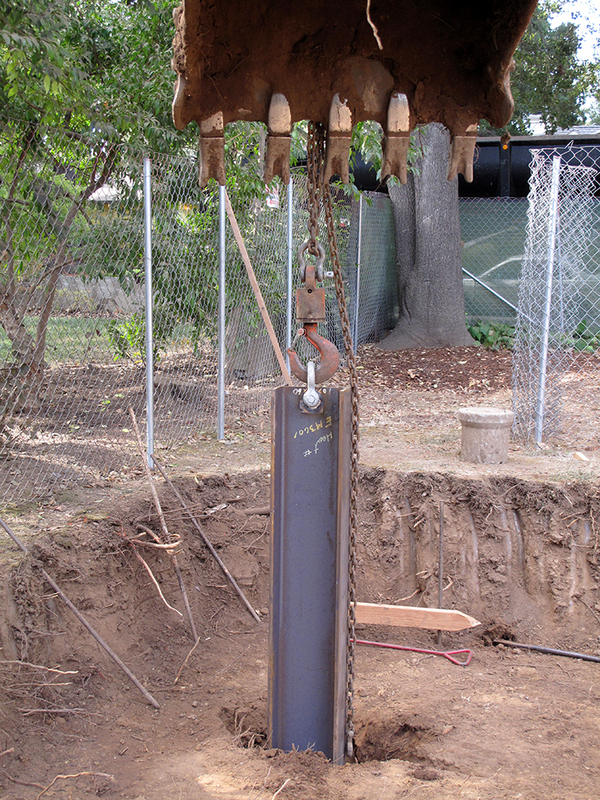 Whether drilling down or shoring up, we have you covered. 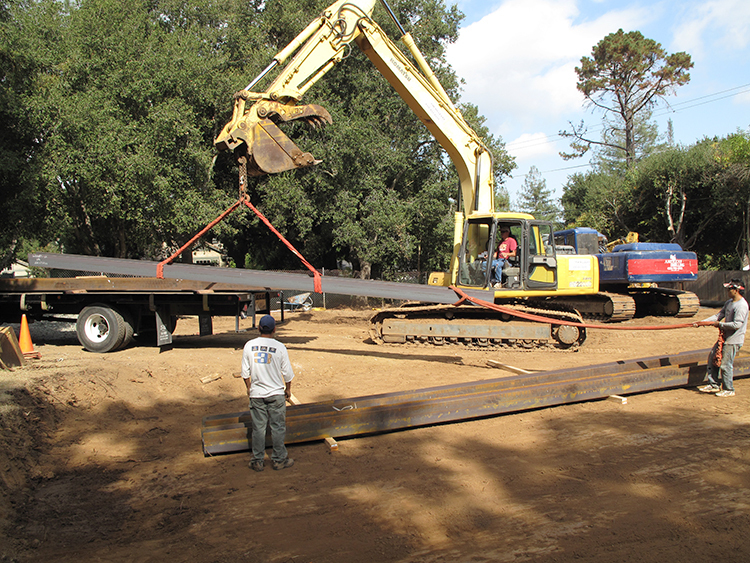 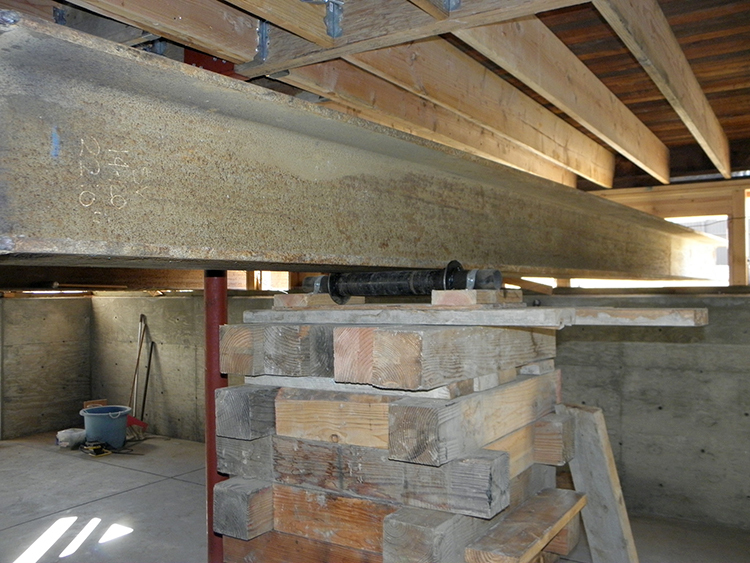 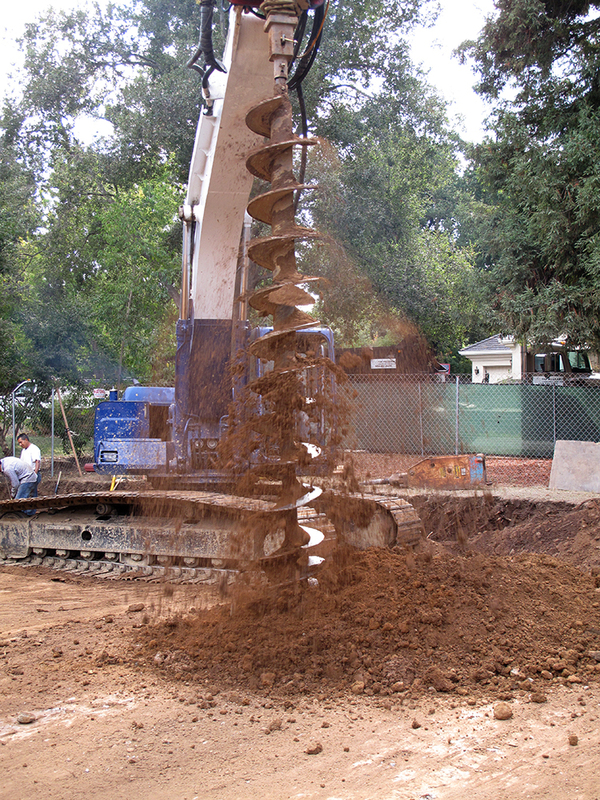 Tim Hilleary Construction offers the capability of drilling and shoring services. 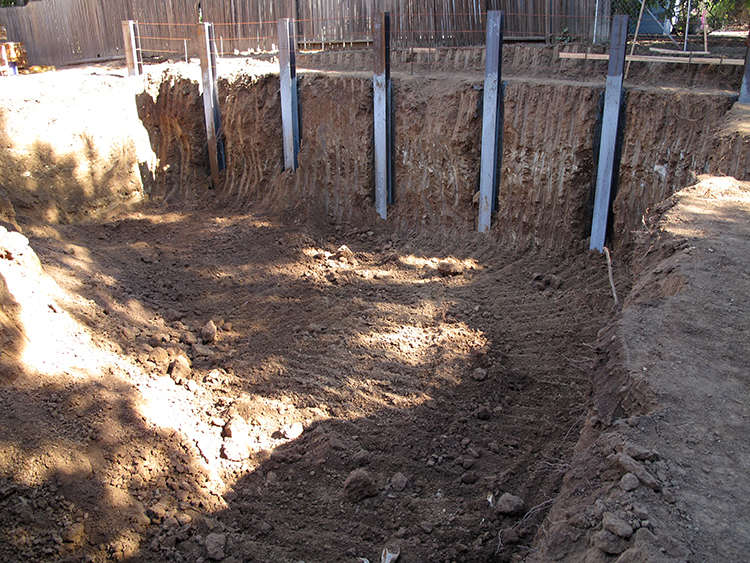 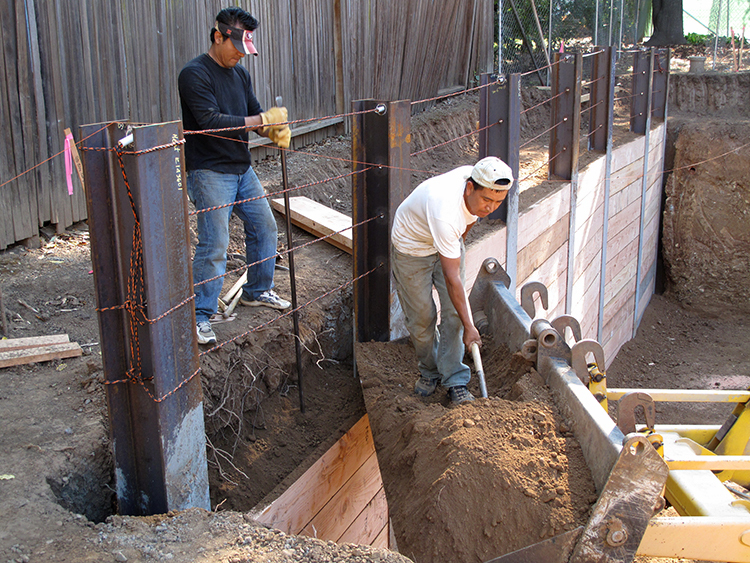 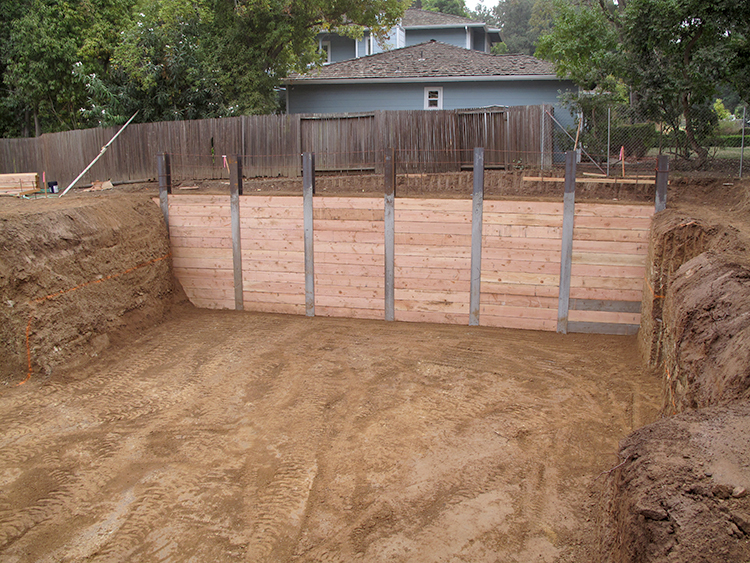 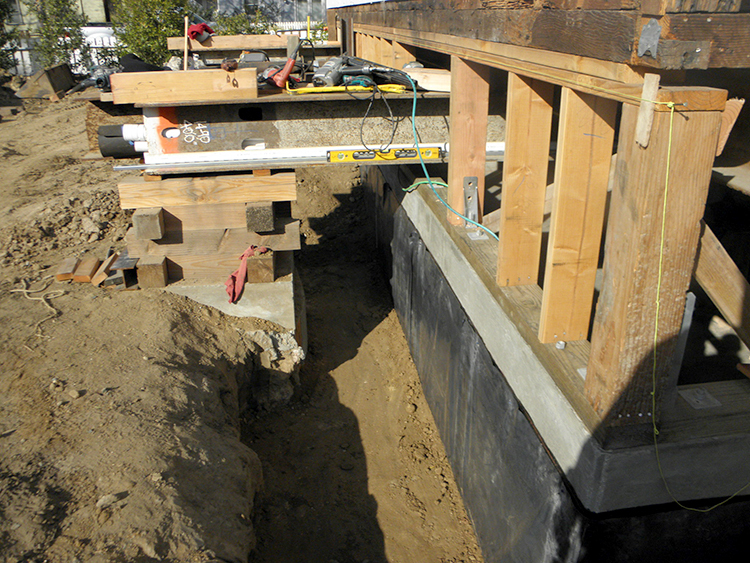 We also provide full service shoring installation. 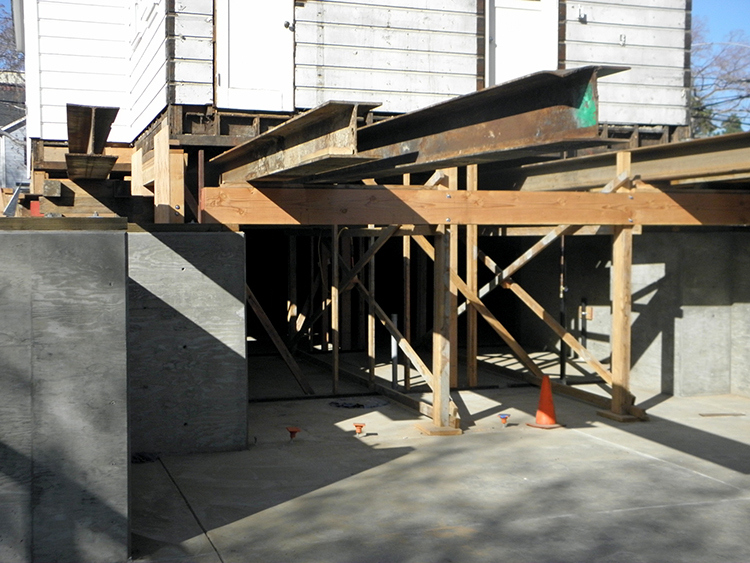 Whether stitch pier installation or I beam and lagging walls, we are fully equipped to handle all of your shoring needs.